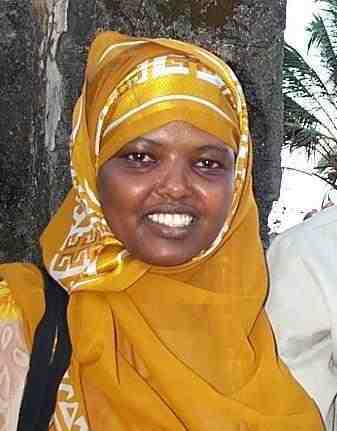 Nairobi: Dekha Ibrahim Abdi dies in car accident. 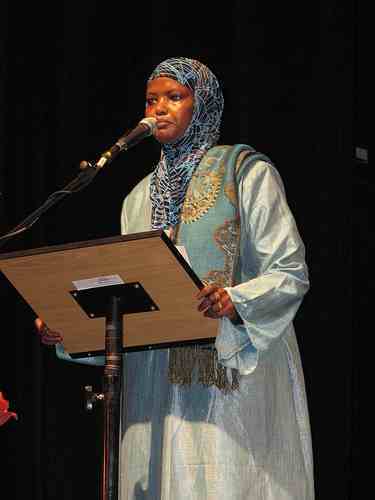 On July 14th, Right Livelihood Award Laureate and global peacemaker Dekha Ibrahim Abdi passed away in a hospital in Nairobi after a severe car accident the week before. She leaves behind four children. The Swedish Embassy in Nairobi and COPA (Coalition for Peace in Africa) told the Right Livelihood Award Foundation that Dekha’s and her husband’s car crashed frontally into a truck. Dekha’s husband and the driver died right on the spot. Dekha was taken to Aga Khan hospital in Nairobi, where she passed away today at 11.45 am. The funeral took place this afternoon. The Right Livelihood Award Foundation and its Laureates are shocked and incredibly sad over Dekha’s death. 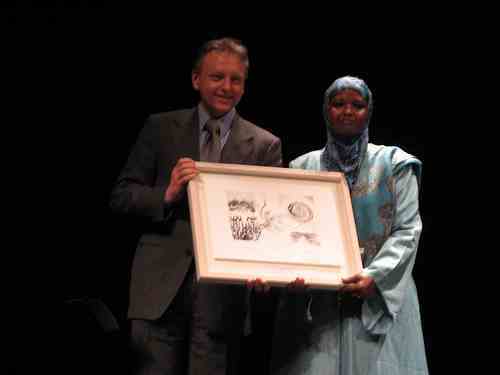 A leader in peace building, Dekha Ibrahim Abdi had received the Right Livelihood Award in 2007 “… for showing in diverse ethnic and cultural situations how religious and other differences can be reconciled, even after violent conflict, and knitted together through a cooperative process that leads to peace and development”. She had been actively involved in the peace process after the post-election violence in 2008, and has worked together with organisations and international conflict transformation experts world-wide, e.g. in the UK, but also at the United Nations Department for Economic and Social Affairs (UNDESA). 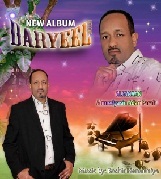 A recent picture from Dekha Ibrahim Abdi can be downloaded here. Please credit the photographer: Wolfgang Schmidt. For more pictures please visit our ftp-server. “The participation in a peace process is not about the mathematics of numbers and percentages in relation to who is in majority or minority. 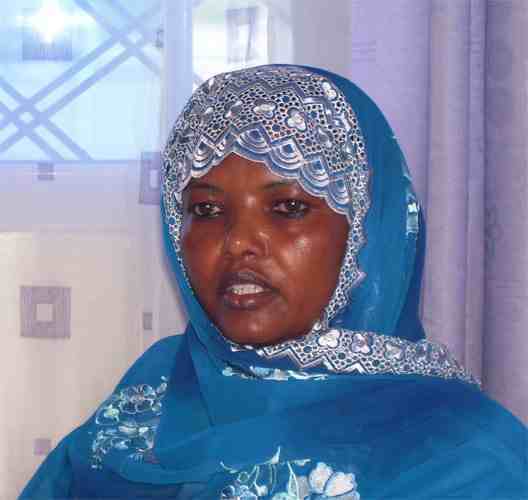 It is about plurality, diversity, participation and ownership of all affected by the conflict …” Dekha Ibrahim Abdi.